When I retired in June 2012 I stumbled on to a new hobby – KNITTING! 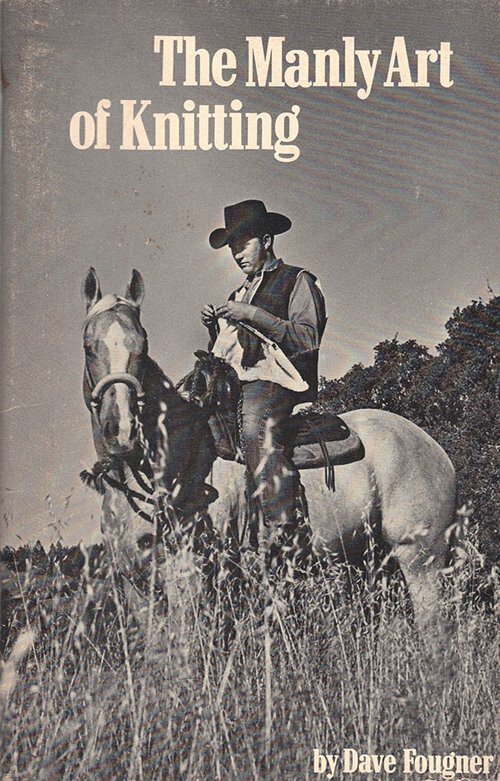 Yes – knitting! It was something to do when my eyes went square from looking at a computer screen. I fortunately meet a lady named Jude who gave me encouragement in the knitting sphere and set me one or two projects to focus my efforts. One of these projects, and now my main project, is knitting hats and blankets for premature babies. Together with a small group of ladies ( that’s seven females and one male – me!) we keep our local General Hospital, St. Peter’s in Chertsey, Surrey, supplied with a variety of very small garments for the babies. Having had premature babies in our family, I know how tiny these hats etc. can be. If you knit, get together with a few like minded friends and contact your local premature baby unit and see what’s needed. This goes for knitters both sides of the Atlantic or even Australia. The need is there. Most General Hospitals have their own website and frequently a page featuring their Baby Unit. Give them a ring, send an email and ask if you can help. You will not only be helping at a very worrying and difficult time, but, as many of these items will probably go into the baby’s Memory Box, your couple of hours knitting will become part of a little person’s earliest moments of life. Babies lose heat through their heads and, in ones so young and vulnerable, it is vital that they be protected. Be guided by your local hospital as to their needs. There are lots of other sites on the net that can provide patterns for you to use. You can always make up your own. I'm terrible at following patterns so I find it easier to create my own. Finally, here is a sites that has dozens and dozens of different stitches for you to play with. Next time you find yourself falling asleep in front of the TV, think, " I could be doing something useful." Get those needles or crochet hook out and start. You will be making a small contribution to the wellbeing of the future generation. You can even form your own Facebook Group - we have! I learnt to knit as a Cub Scout for a household badge almost 60 years ago, never anticipating that the knowledge would come in useful so many years later!